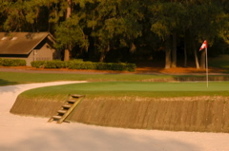 Caddie's Summary: The number one ranked golf course in the state of South Carolina. 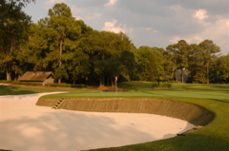 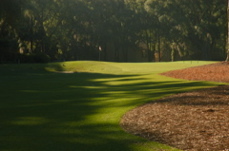 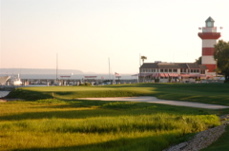 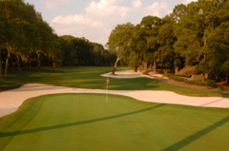 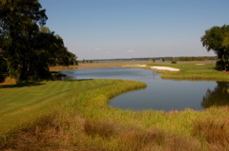 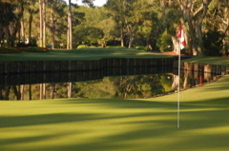 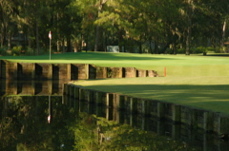 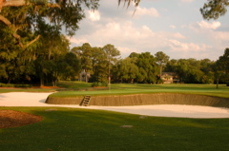 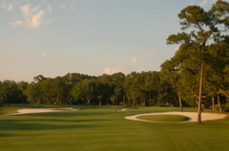 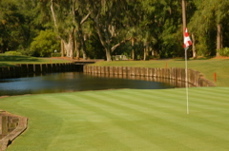 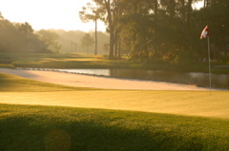 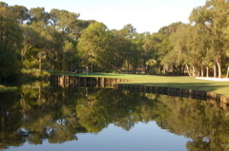 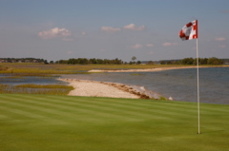 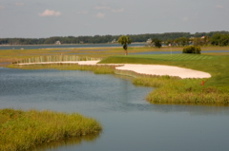 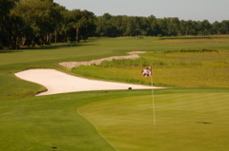 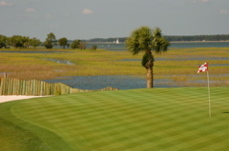 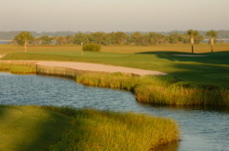 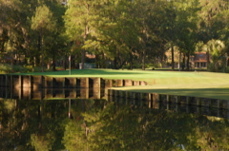 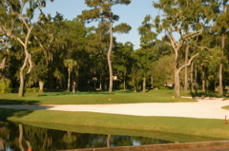 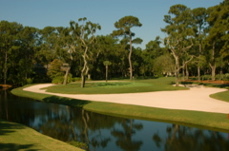 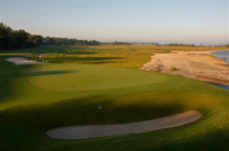 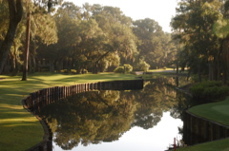 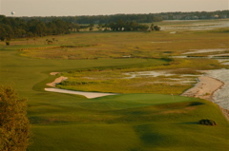 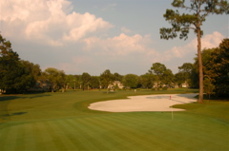 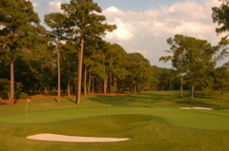 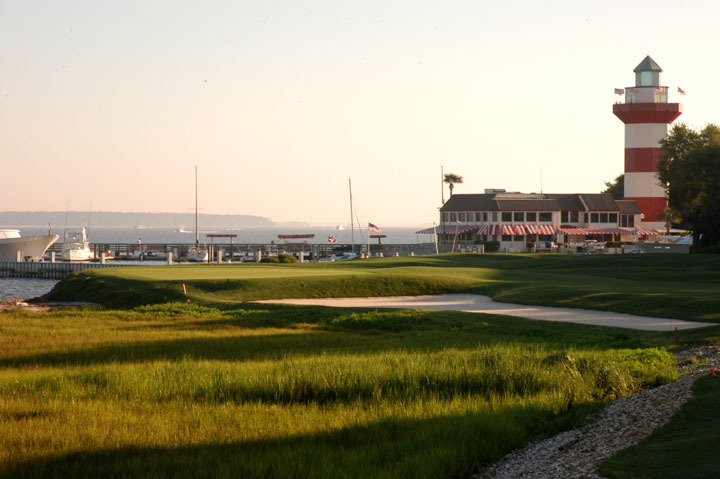 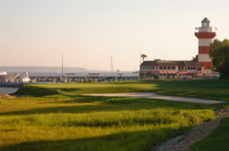 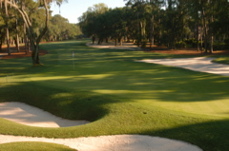 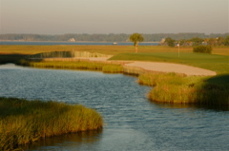 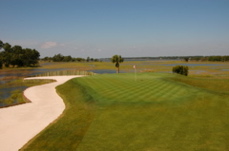 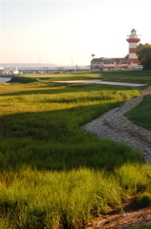 Harbour Town is also among the top golf courses in the United States open to the general public. 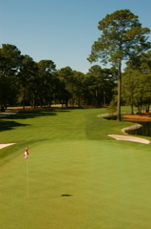 It is obviously a must play. 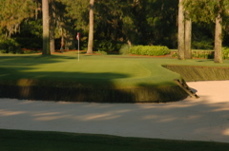 The famed approach at the 18th is also one of the finest finishing holes in the game. 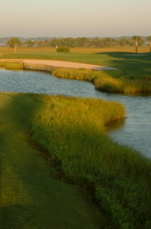 With strong winds coming off the ocean and a green surrounded by water, brush and steep bunkers, this is a make-it or break-it shot. 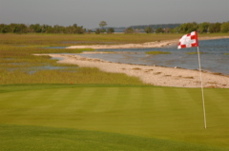 The golf course at Harbour Town is immaculate in condition, and an excellent team keeps every detail in order and the golf course in tournament condition. 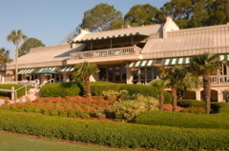 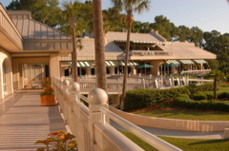 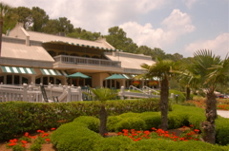 Travelers will find that the Sea Pines Resort is among the best in the United States for quality of condos and villas, tennis (ranked 5th in the country), beach sports and resort amenities. 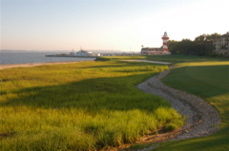 Be sure to take some time to visit the Light House and Harbour during your stay.